Android is probably the best mobile operating system that has ever been developed and it has many such qualities in favour. But the main feature that distinguishes it from the rest is that it’s based on open source code and therefore anybody can contribute on his part for the development of this OS. That’s why so many applications are making their way in the Play Store daily. But some of these apps start challenging Android itself. For example, the most basic problem with an Android phone is that it’s slow and hangs a lot. The UI of Android is user friendly but not that stylish as the user might have expected. So there are many other app launchers available in the Play Store. Today we have one of them in our review court. Let’s find out the final judgement! I am talking about the Android app called Solo Launcher that has been developed by Solo Launcher Team. 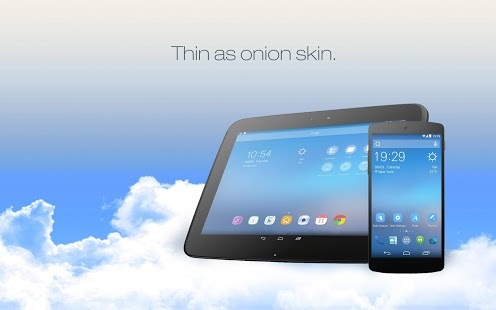 The app is compatible with all the devices running Android 4.0 or any later version of the OS. 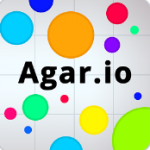 This app has already been downloaded 5 million times. Where were you then? 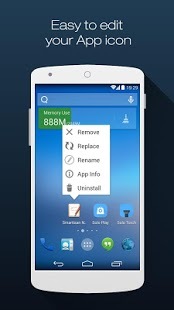 Solo Launcher takes the experience of user interface to a new level. As you launch the app, you’re into a new world. It’s not only the look that matters but it’s the level of customization that this app offers. Talking about the homepage, you can add widgets such as Global Weather Clock and this one’s really cool. 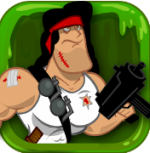 There are over 3000 themes and wallpapers available and they’re all for free. Let me tell you straight that the quantity doesn’t affect the quality even a bit as all those themes are beautiful and unique in their own way. Moreover, you can use nine different gestures with your fingers. Now, this is feature that’s been making waves in new Smartphones and this app can certainly save you a lot of money from buying a new handset. As I said about customization, there are so many different settings that you can choose from. Either it’s selecting a new theme or changing the font, you can do it all from the settings menu. The app drawer itself is completely customizable where you can organize apps into groups using tabs and folders. Over the top of it all, it’s very fast and smooth as silk. It actually feels very light on your hands like a balloon. Then there are privacy options as well to hide any apps if you want. Solo Launcher is all about improving your experience. When you can have all these beautiful themes and finger gestures in one go, why would you go for any other option? Maybe you can find these at any other place as well, but make sure you check out the price tag before knocking on that gate. 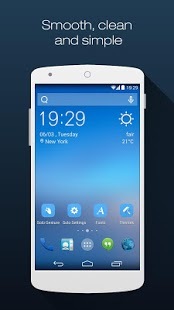 Solo Launcher is absolutely free including the splendid library of themes and wallpapers that it offers. So I don’t think there’s a choice to rethink! Pros: over 5000 themes, live wallpapers, lock screens and fonts; ad-free; customizable home screen and app drawer; free. You Can Also visit their Official Video Here. 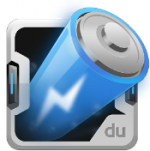 DU Battery Saver – No More Power Backups!